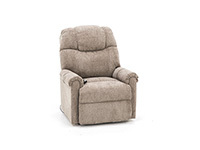 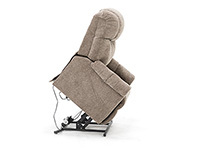 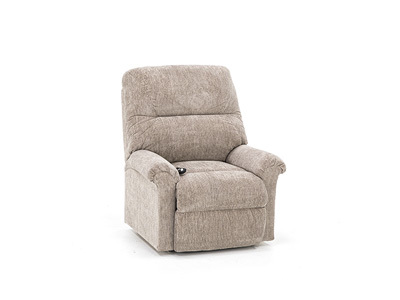 This lift chair provides great value. 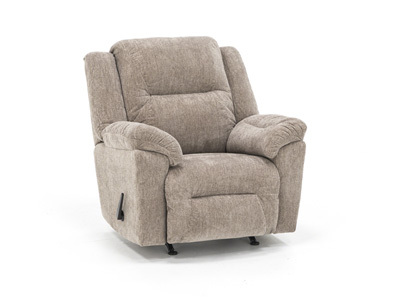 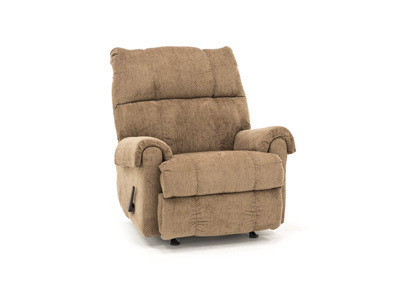 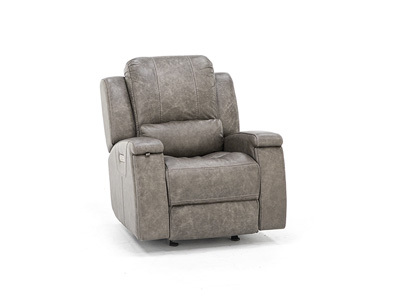 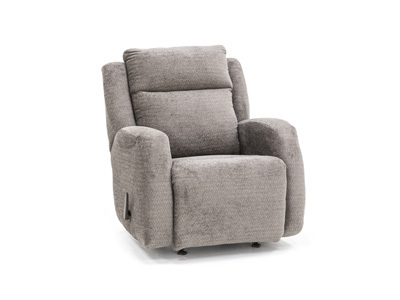 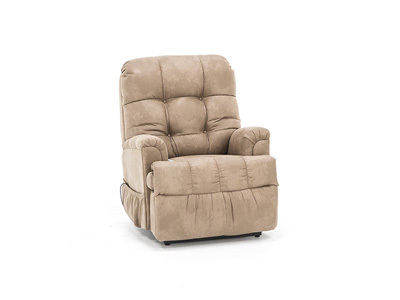 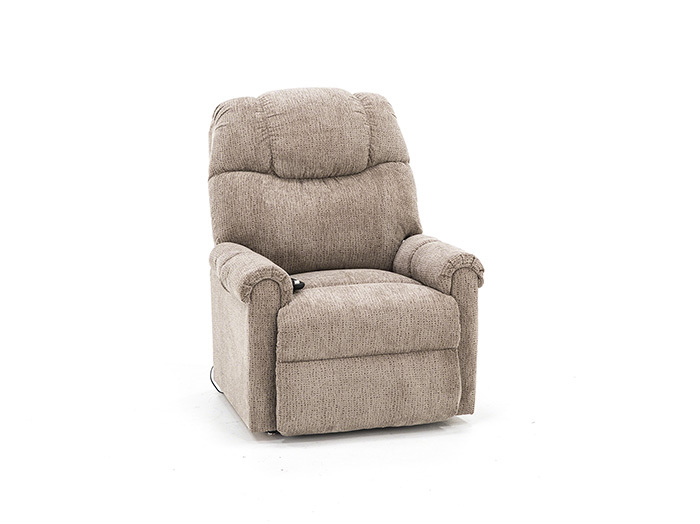 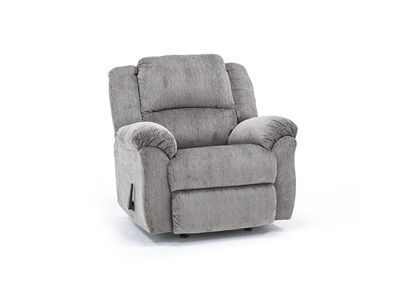 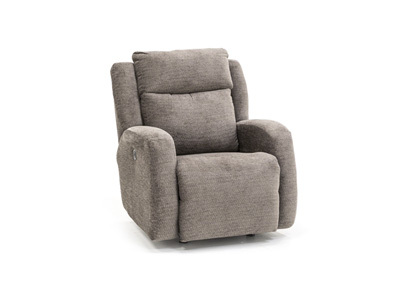 A partial recline mechanism allows you to get your feet up and relax! 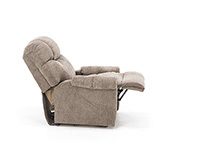 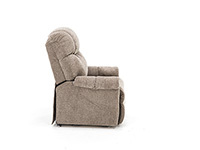 A full padded chaise supplies the right amount of comfort and support. 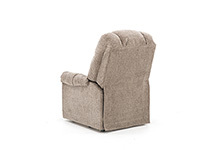 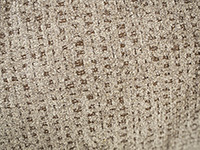 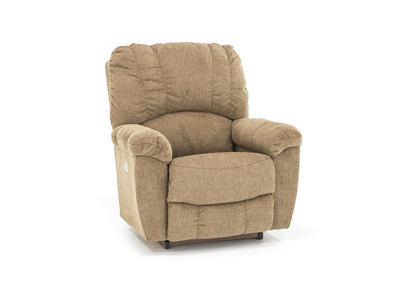 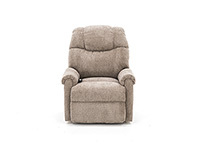 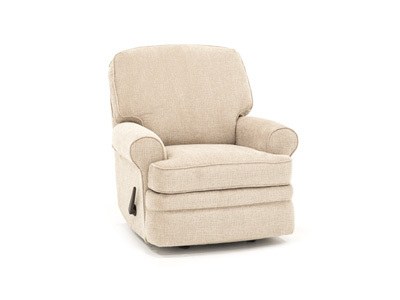 Soft Chenille fabric that is durable and comfortable. 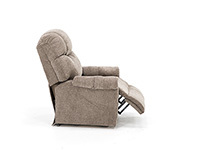 Premium electrical components will ensure quality and smooth operation. 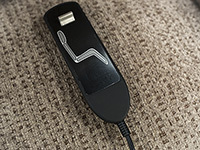 The toggle switch hand control is easy to use.